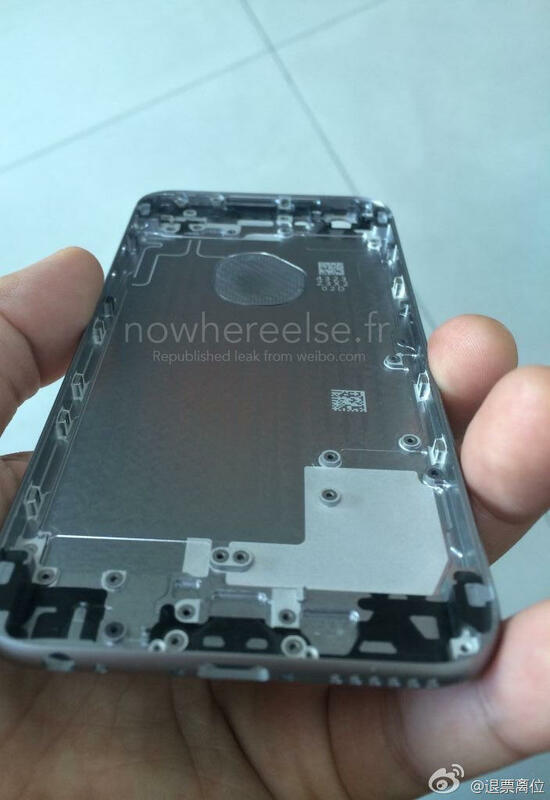 Photos of an alleged production model of the iPhone 6 case were published by Nowhereelse.fr on Friday. The images appear to show a cleaner design than we’ve seen in previous leaks. 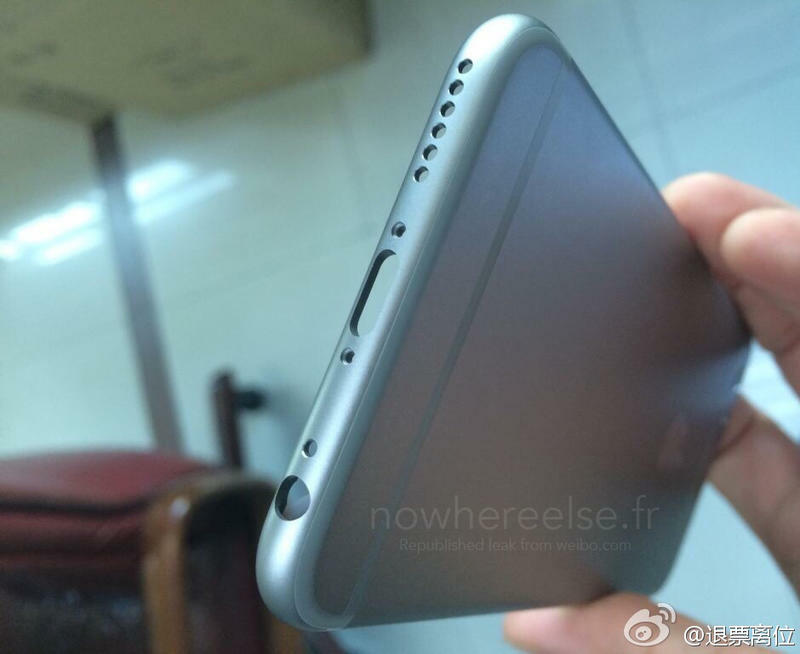 You’ll immediately notice how the antenna bands seem to be more flush and seamless with the body, though they are still rather big and bulky and run horizontally across the top and bottom of the rear shell. 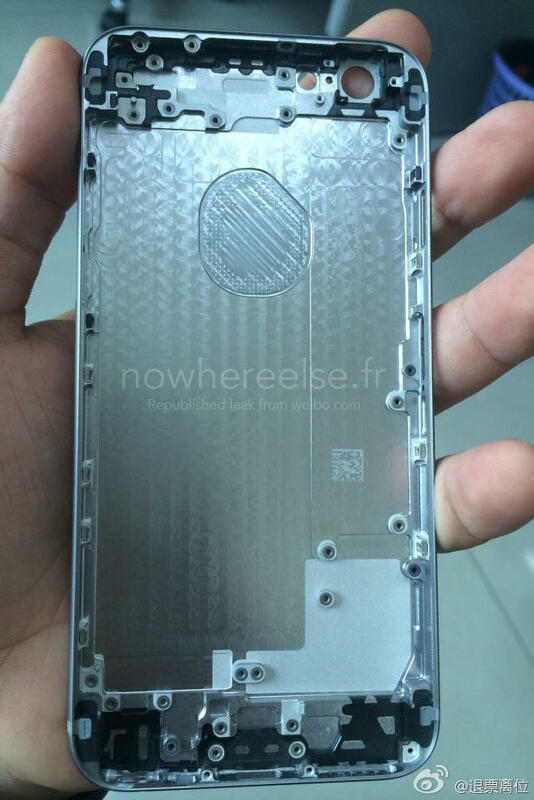 While we get yet another look at the embedded Apple logo in the rear shell, other parts of the rear case are clearly still incomplete. The camera ring we’ve seen so frequently recently isn’t anywhere here, though perhaps that piece is added by Apple’s suppliers at a later stage in the production process, like after the camera lens module is already inserted. 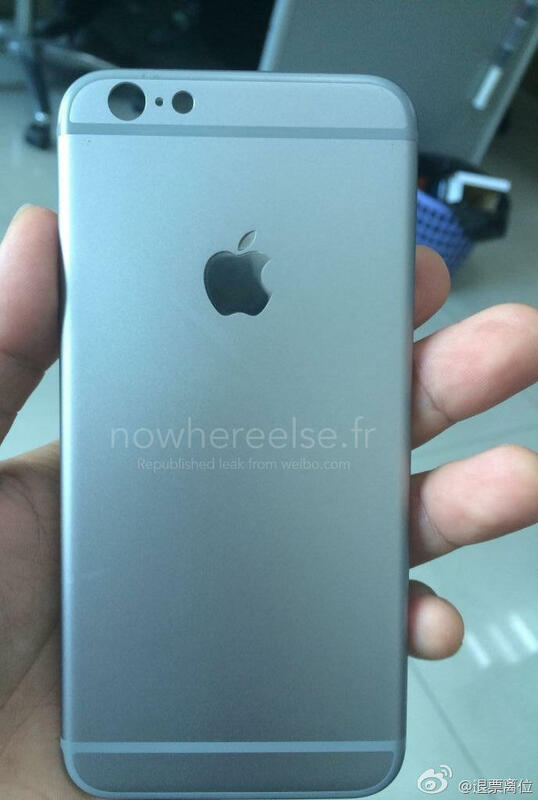 We have no idea of telling if this is the real deal or not, but it certainly looks legitimate given that Apple is very likely already far along in the production process of the iPhone 6. Apple announced its iPhone 6 event yesterday and it will be held on Sept. 9 in California. The company is allegedly gearing up to announce two new iPhones and the iWatch.